If you are reading this, it’s because it was written earlier today and set to future post as I will be performing at the Cafe D’jango in Bloomington (IN) when this autoposts. 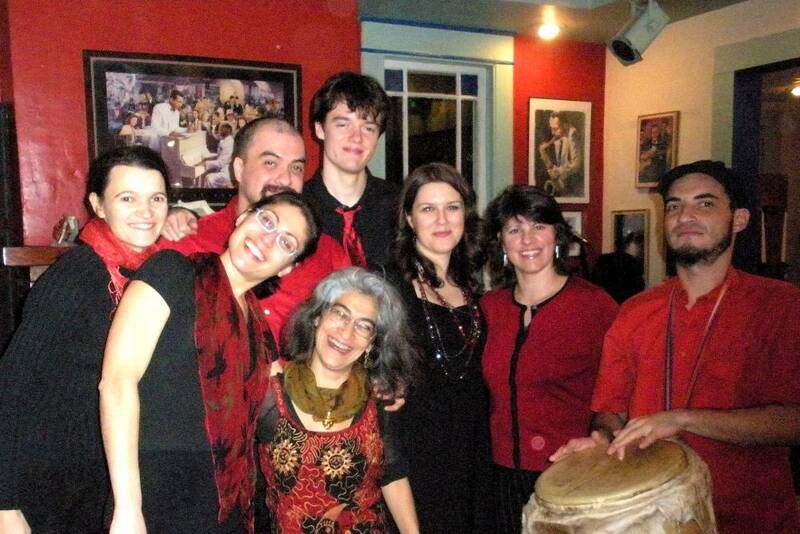 The group I’ll be playing with a group founded by Maja Radovanlija, Kermes. 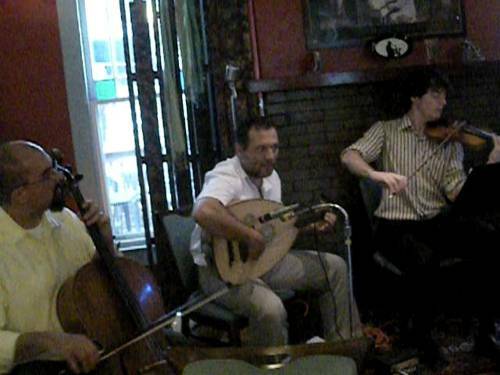 Kermes is a Bloomington (Indiana) based Balkan Band playing music from Serbia, Macedonia, Turkey and other Balkan countries. 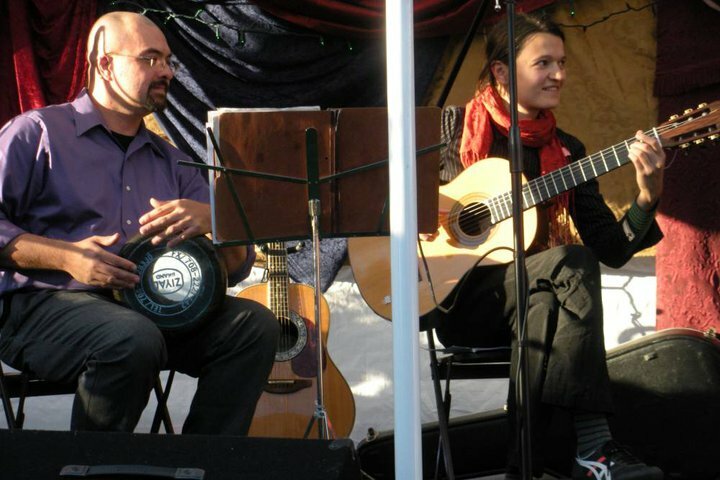 Band was found in September/2010 , with idea of presenting variety of traditional Balkan music (songs and dances). 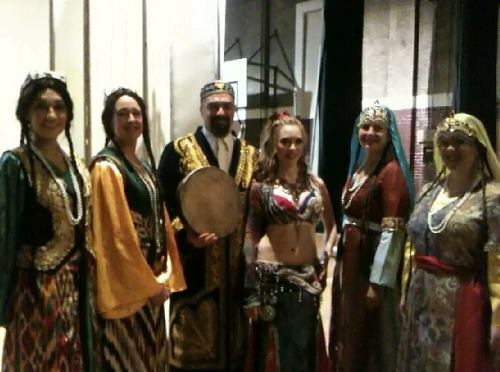 Musicians (instrumentalists) in the band are all classically trained, curious enough to sail away from classical music into the music of Turkey,Bulgaria, Serbia, Croatia, Macedonia, Albania, Romania etc. Three singers (Filiz, Katarina and Gergana) are all bringing very unique style of singing , characteristic for certain Balkan region.